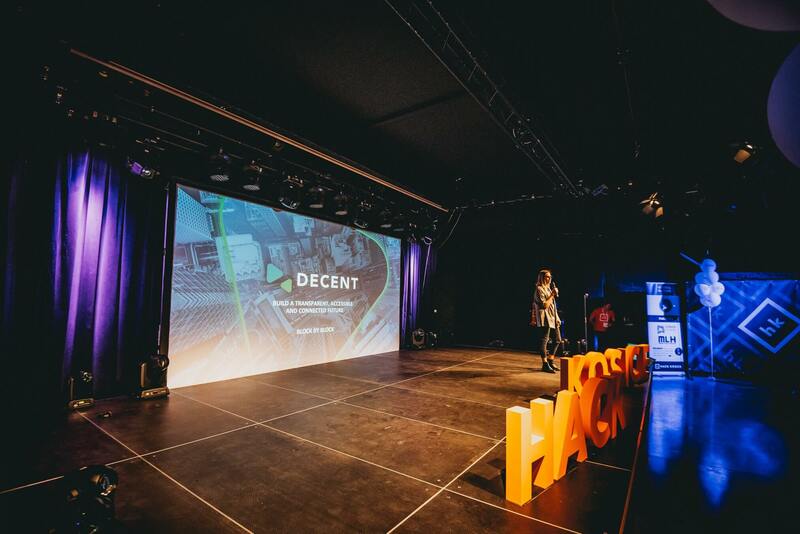 We are proud to announce our Blockchain Pioneers Hackathon series is back with its first installment of 2019 already under wraps. 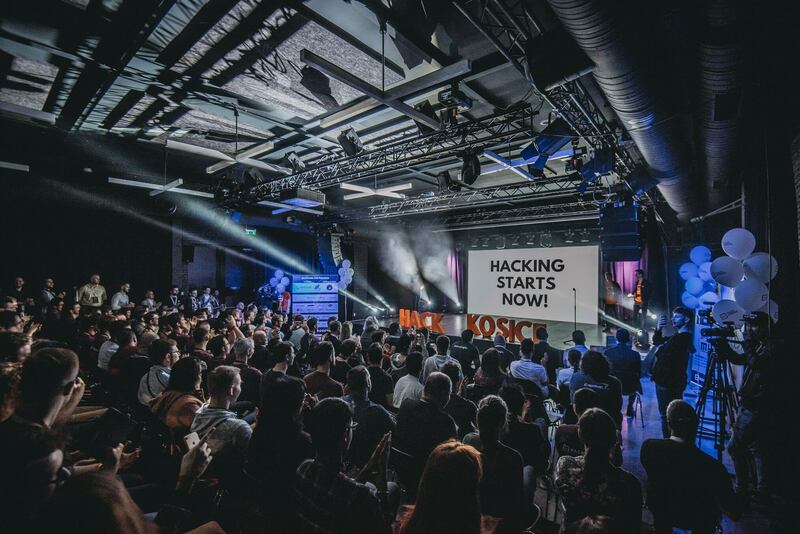 This time, we didn’t have to travel far from our office in Bratislava to witness some amazing developer talent, as Hack Kosice took place in the beautiful eastern city in Slovakia, Košice. 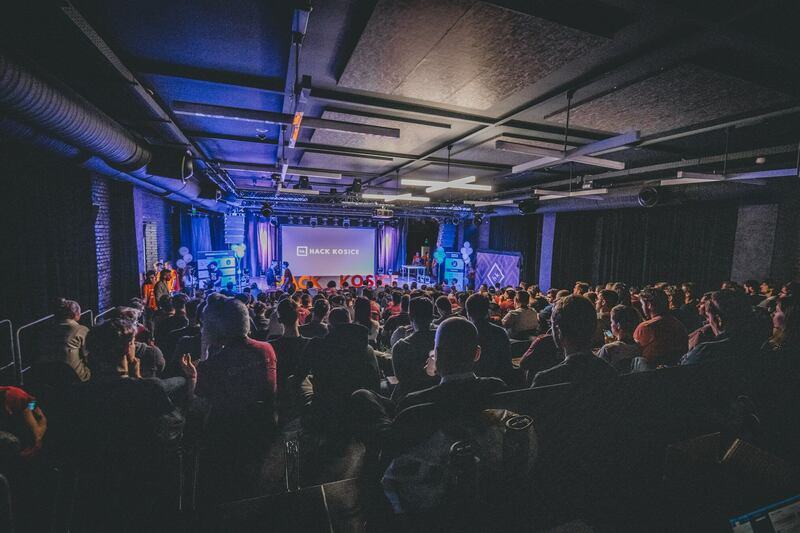 As gold sponsors of the event and the only blockchain protocol participating, our team was busy spreading the word about the benefits of DCore to the 150 competitors in attendance. 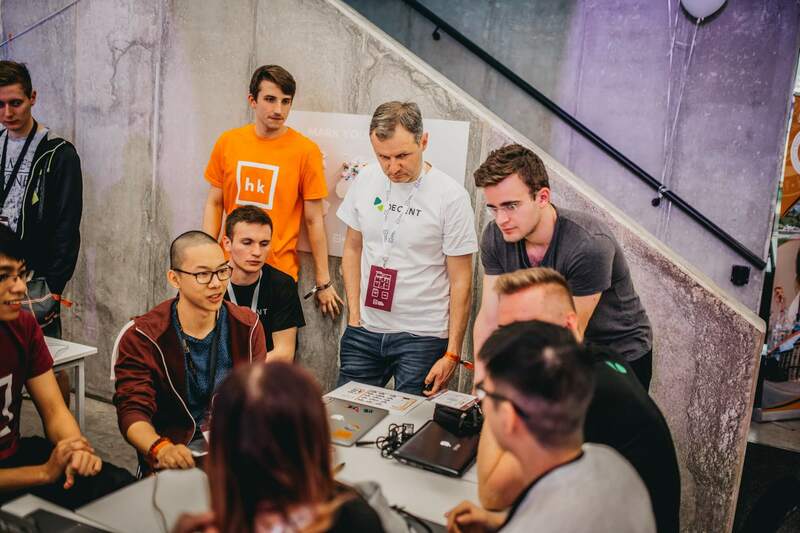 After a brief introduction of our DCore challenge, teams began to express interest and approached our blockchain experts for more information. 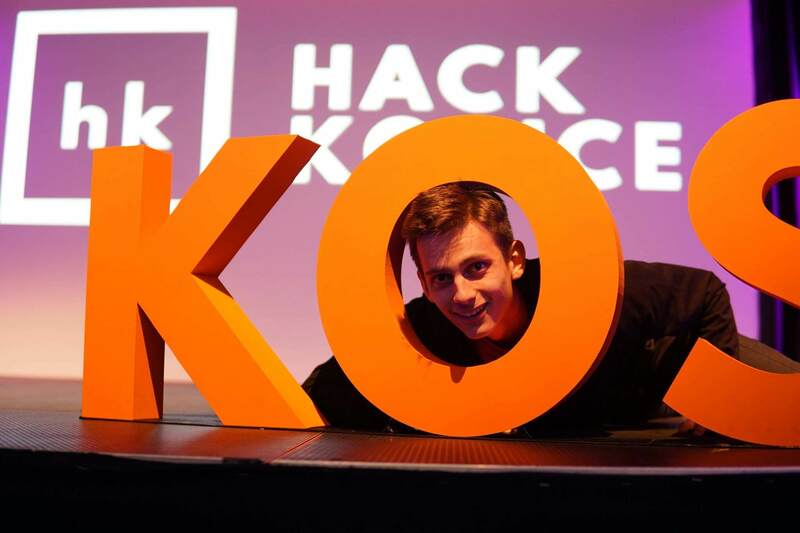 When the hacking began, 5 teams had engaged in our challenge and blew us away with their dedication to learning and using DCore. 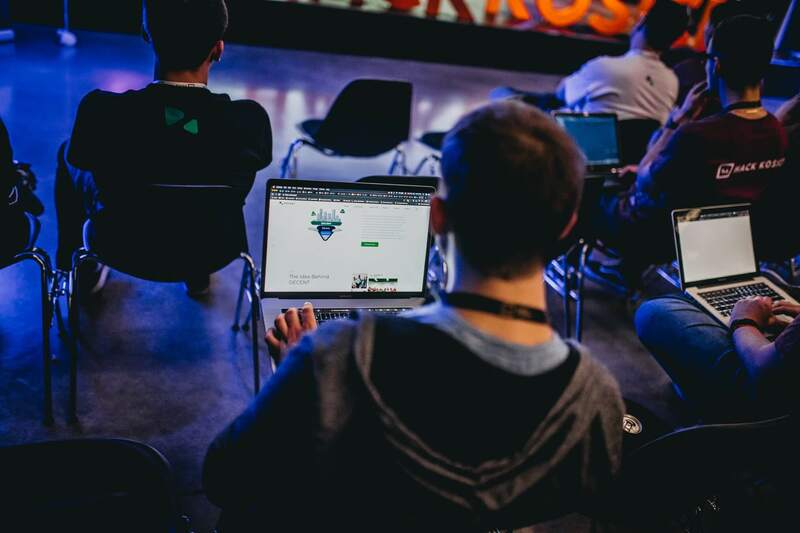 Our team was there to help guide and mentor each of the competitors throughout the entire 24-hour hacking marathon. When it was all said and done, each team had created compelling proof of concepts that they can all be very proud of. However, there could only be one winner in our challenge, so the judges had a tough decision to make. 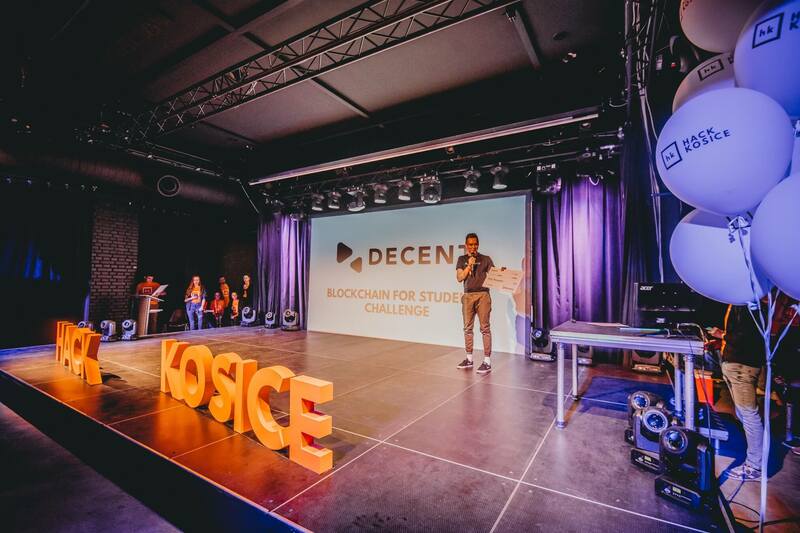 In the end, the innovative project that won our DCore challenge and received the grand prize of 40,000 DCT, plus mentorship, tech consulting and inclusion in our blockchain incubator program, was Kosice Hack Token. 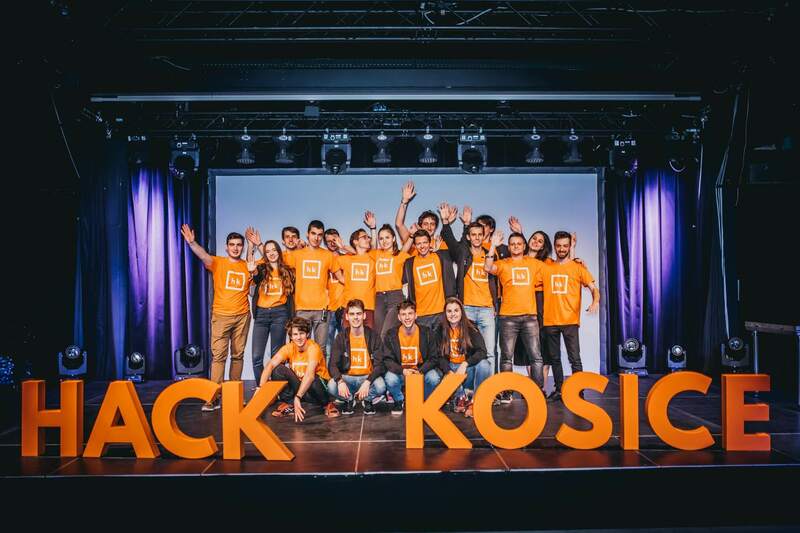 Their excellent use of a blockchain platform for custom token creation to be used by the city of Kosice as rewards for positive community actions, payment for various services, and incentives for student organizations made for a stroke of programming genius. 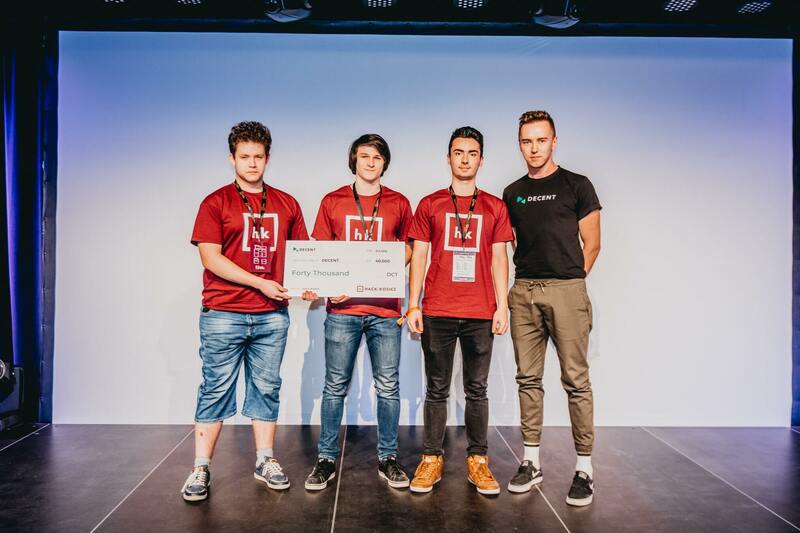 For the winners, this was their first experience with blockchain technology, and they were especially excited to have used it to build a complex solution for the regional government to cooperate with students and local businesses. Great job, guys! 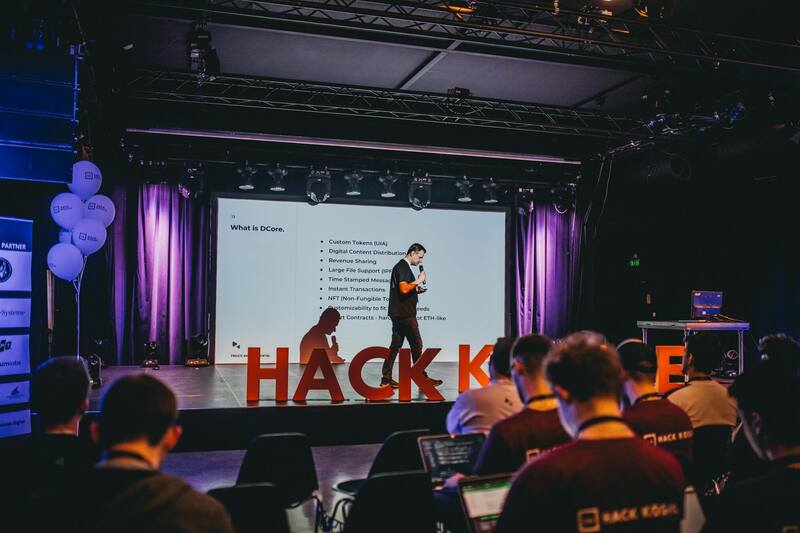 Additionally, two of the teams participating in our challenge made it into the top 5 best projects of the hackathon, SKRYPT and Decent Life. 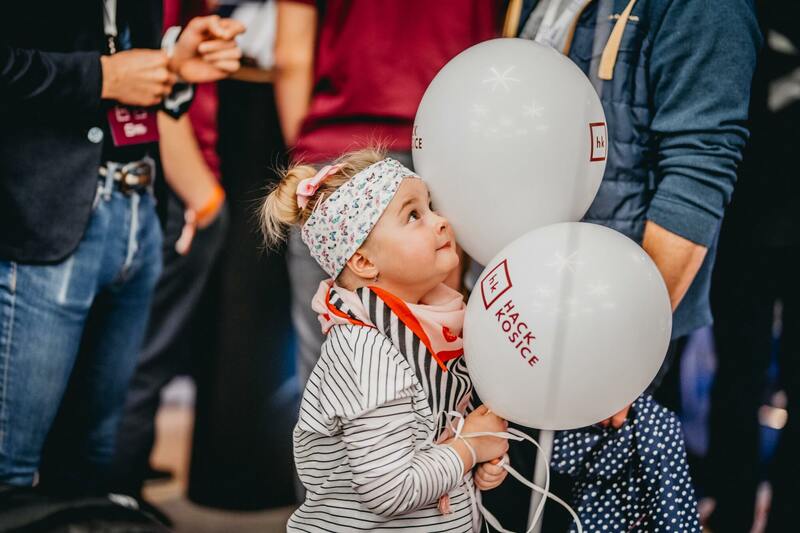 We will continue to support the winners in every way we can and invite any of the participating projects to reach out to us, as well. 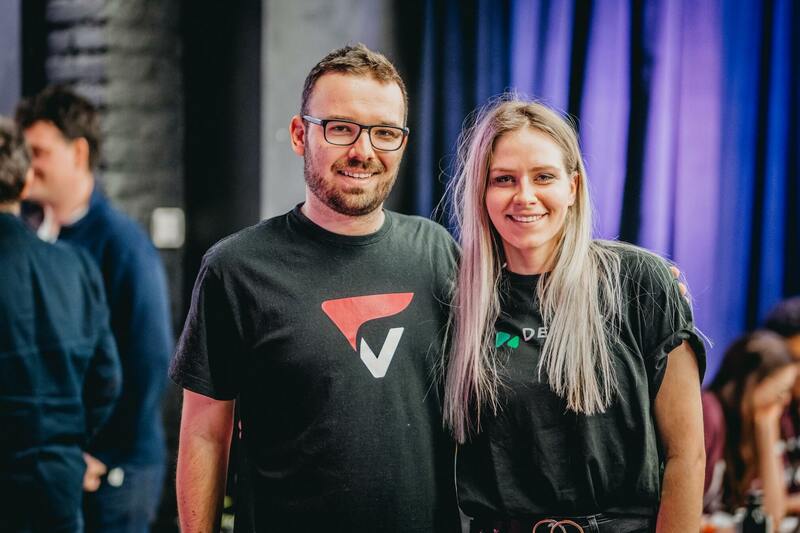 As mentioned above, all of the teams deserve credit for completing their first blockchain application. Our company is always committed to helping these projects to become market-ready solutions for the real world. 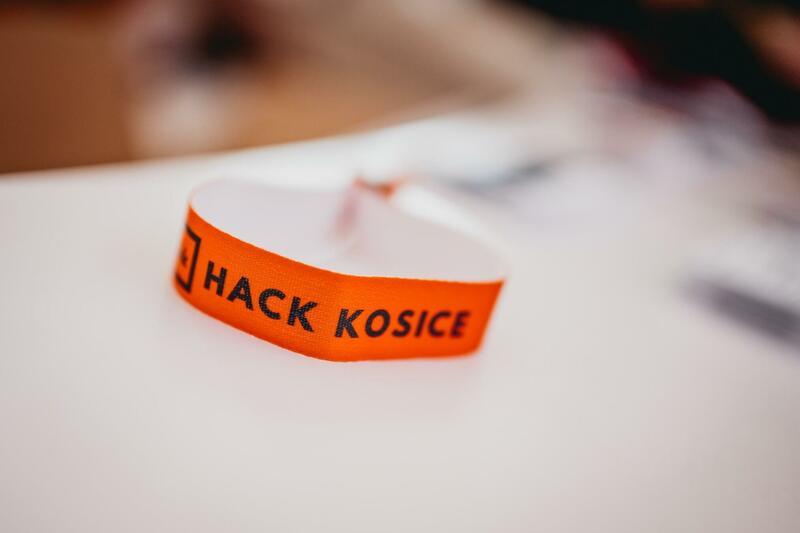 Also, don’t forget to check out our extensive gallery from Hack Kosice down below! 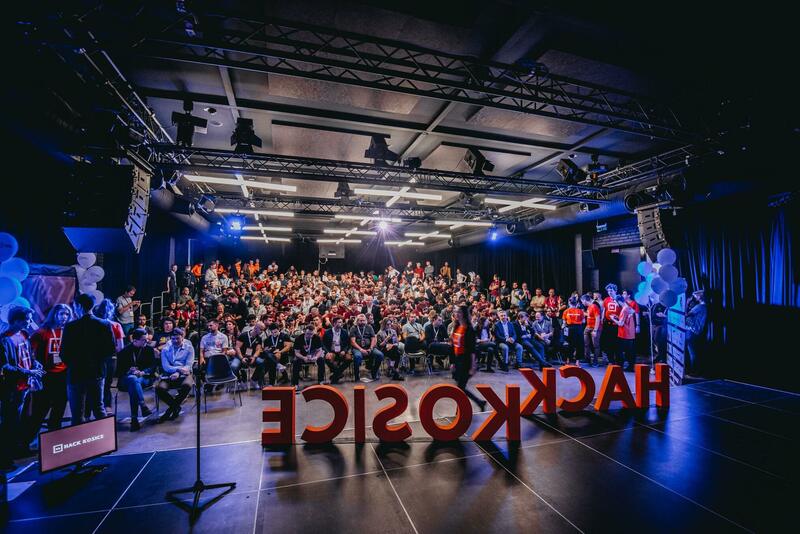 Our next hackathon is on its way soon, as we are gearing up to head to the one and only “Lion City”, Singapore. 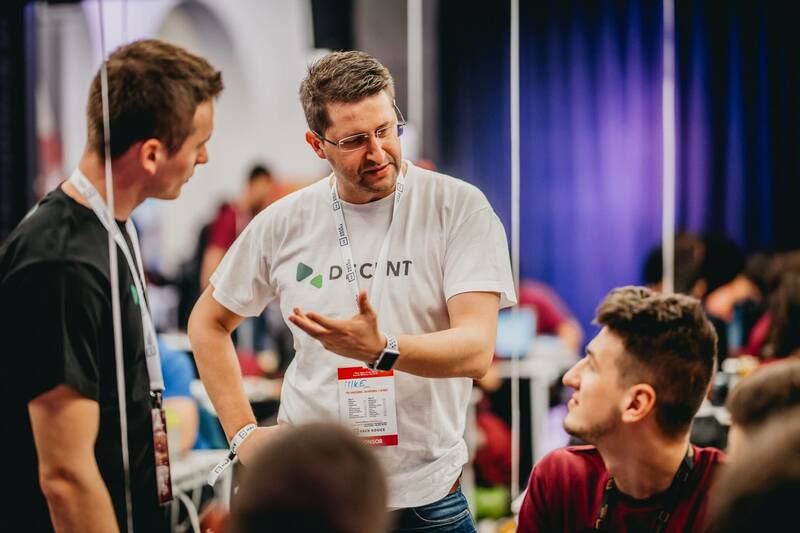 Don’t miss your chance to get in on the Blockchain Pioneers Hackathon action and compete for 100,000 DCT in prizes! Find out more information and register HERE. 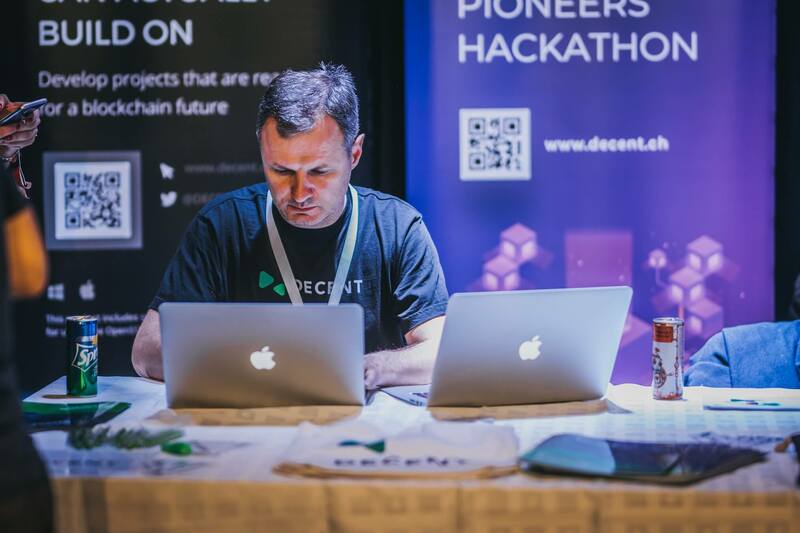 As always, you can ask us anything in our live discussion on Telegram and follow us on social media for the most up-to-date news about DECENT and our proprietary blockchain platform, DCore.